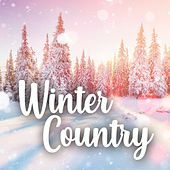 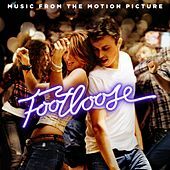 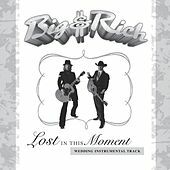 John Rich and Big Kenny (his real name) are a Brooks & Dunn-esque country duo with songs as big and beautiful as the wide-open spaces they sing about. 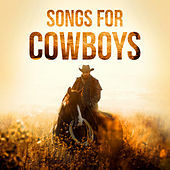 They're especially talented at writing the kind of narratives that romanticize all the cowboy and Indian myths of the Old West -- myths that every American boy dreams about at some point. 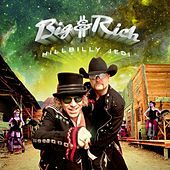 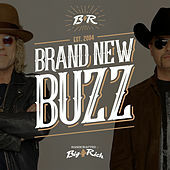 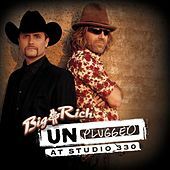 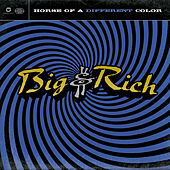 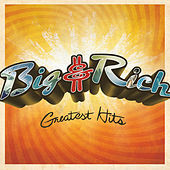 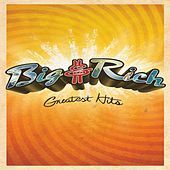 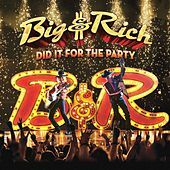 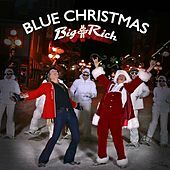 With their dramatic accents and vivid storytelling, Big & Rich have a songwriting style that seems to have been influenced by the 1986 Jon Bon Jovi/Richie Sambora hit "Wanted Dead Or Alive." 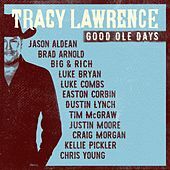 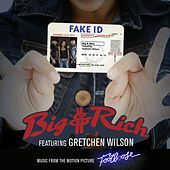 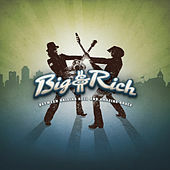 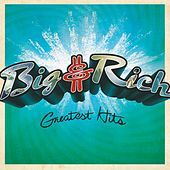 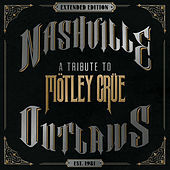 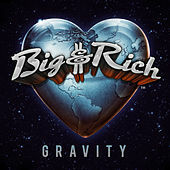 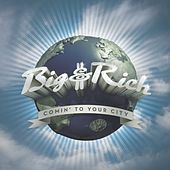 Big & Rich are in the MuzikMafia, a collective comprised of Gretchen Wilson, James Otto, Jon Nicholson and Shannon Lawson. 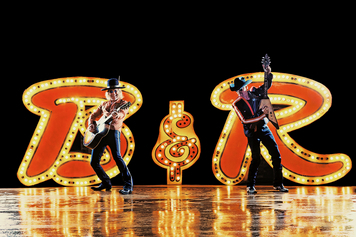 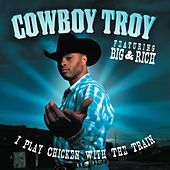 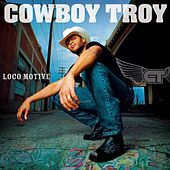 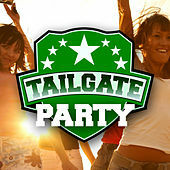 The duo first got exposure when ESPN featured their song, "Save a Horse, Ride a Cowboy" on 2004's World Series of Poker.